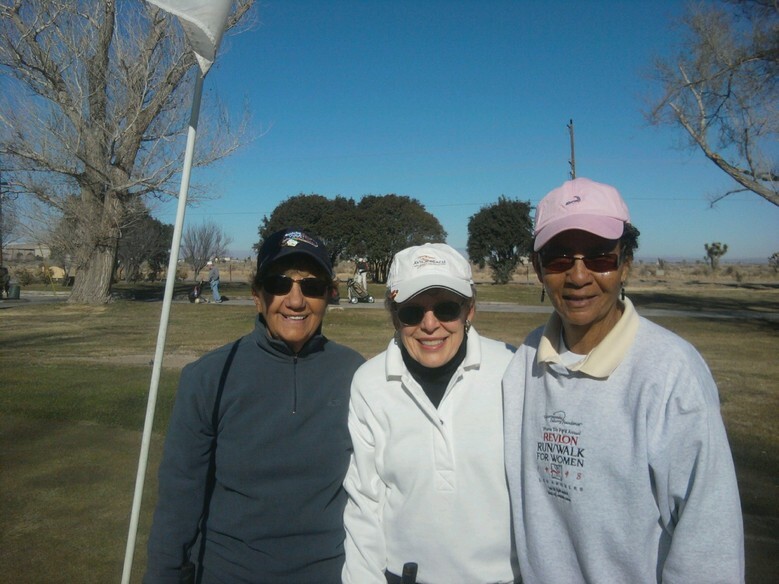 This was a happy January day with the ladies playing and having a great time together. 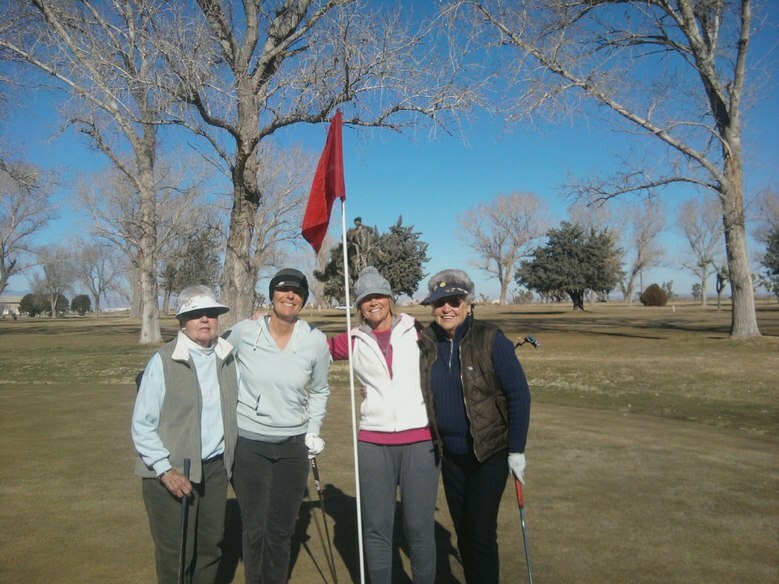 Another happy group of ladies on this brisk January Ladies day....which is Thursday mornings if you are interested......just show up and introduce yourself. 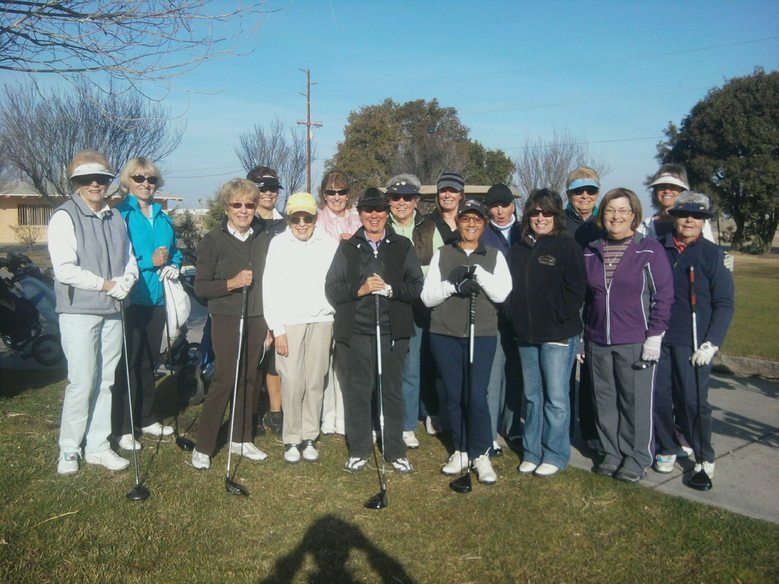 This is our group of ringers...don't let the gray hair fool you...mama tigers have nothing on these ladies! 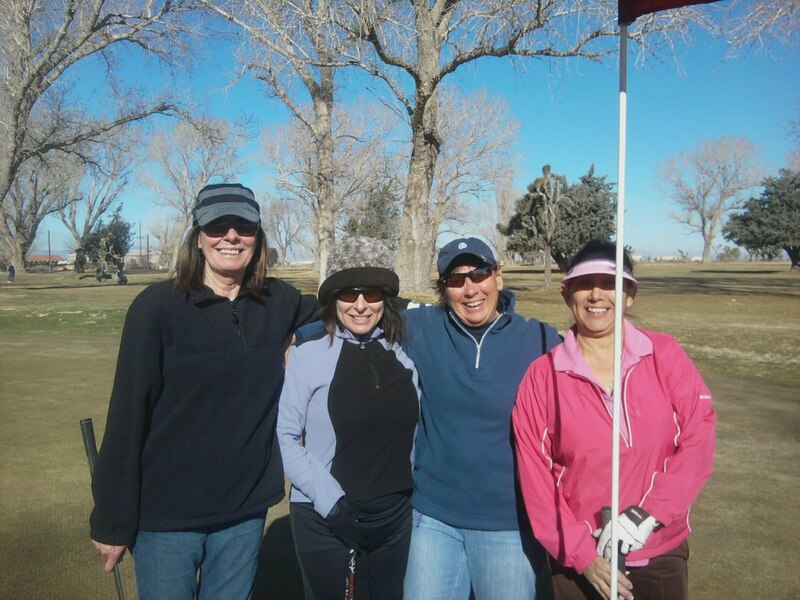 This group of golfers who look like nice people ...actually are nice people...come and check the ladies club out - you won't be sorry you did. 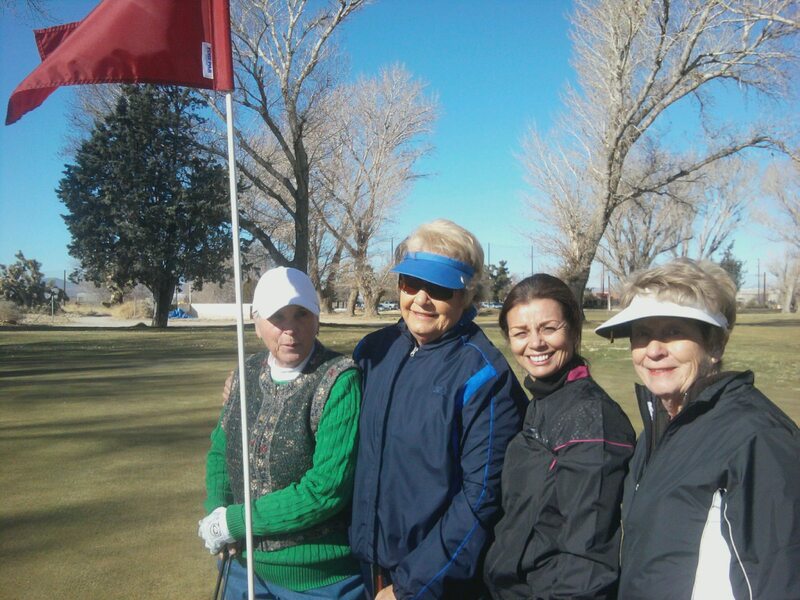 What a very happy bunch of gals appreciating a glorious February morning on the links!